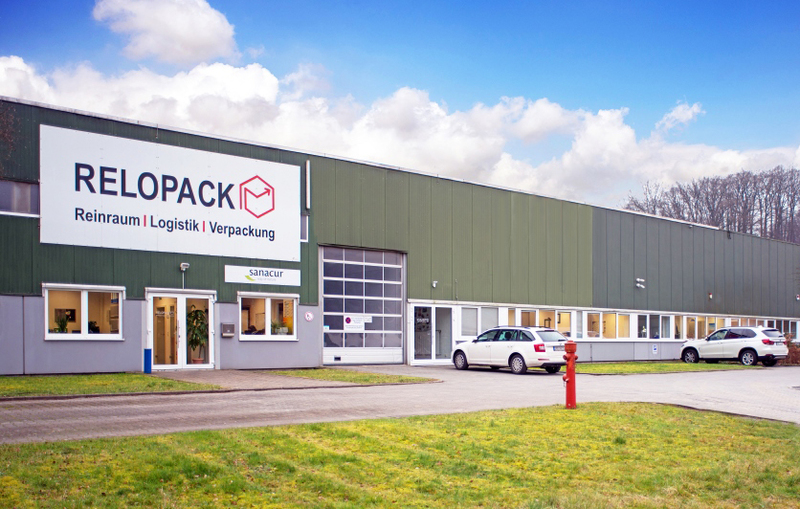 RELOPACK – Your reliable and innovative partner! With our team of longstanding and experienced employees, we meet the highest quality standards in the activities for our customers – not only inside our clean rooms but also in conventional production on 2,500 m² of modern industrial space. We are predominantly active as a production-supportive service provider for large and medium-sized companies in the fields of pharmaceuticals, medical science and medical engineering, cosmetics and food production. Our core competencies cover the testing and packaging of medical and pharmaceutical products in certified clean rooms as well as mounting, support, assembly, filling, cleaning and quality inspection of small-series products for a variety of customers. We also handle their warehouse management and the delivery of finished products. In addition, we advise and assist you with all issues associated with your product. Benefit from our many years of experience and from our extensive network. Please contact us here. In cooperation with our longstanding partners, we assist you as competent partners and consultants in the necessary validations of your products and packaging processes. Support, consultancy and execution of process analysis as well as validation of processes, products, machines and packaging components are important components of our Services. These three terms constitute the basis for our activities. Being a product-related service provider, we act entirely in our customers’ interests. Mutual trust, a maximum of transparency and continuous communication are natural components of our activities. Utmost diligence resulting from training and development of our employees as well as control of all process stages ensure quality along the entire value chain. Production premises allowing us to respond to customer requirements in an individual and flexible manner as well as our excellent involvement in the local infrastructure and labor market guarantee our customers a solution that is perfectly tailored to their needs.